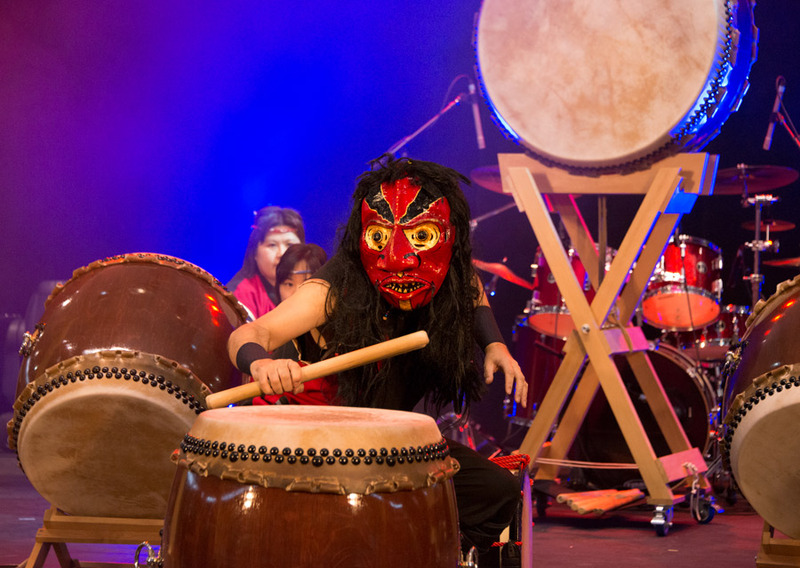 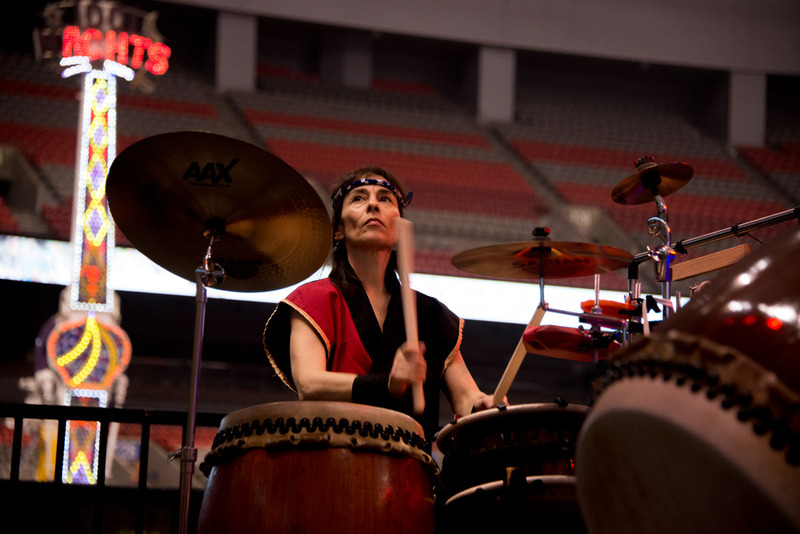 Formed in 2010, Sansho Daiko is a Vancouver-based taiko group that brings a fresh approach to an ancient art form. 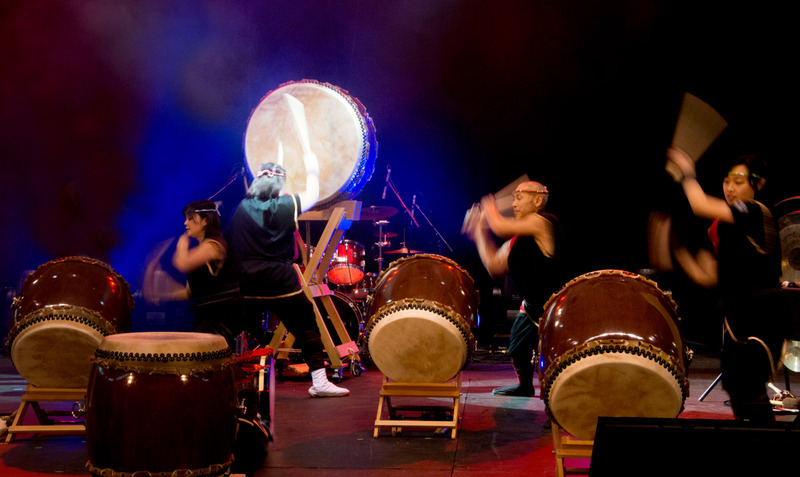 Drawing on both traditional and contemporary repertoire, the group creates a visual and aural experience that defies easy categorization and crosses ethnic and cultural boundaries. 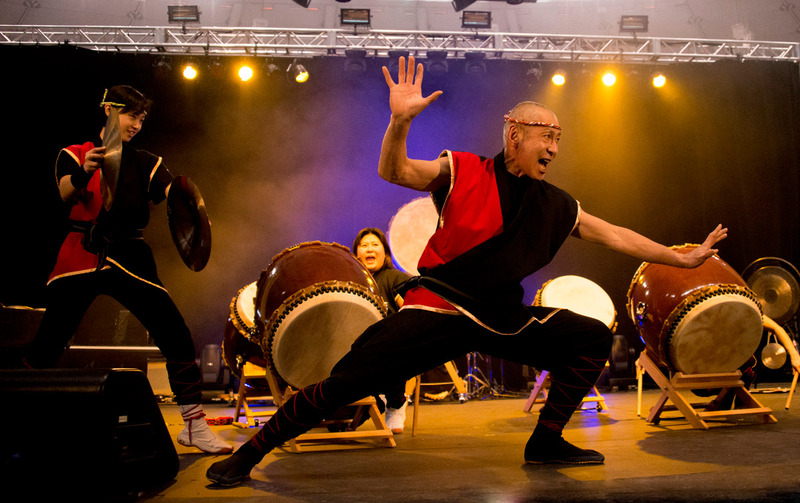 Like the plant it was named after, Sansho Daiko seeks to be a spicy addition to the west coast taiko scene.